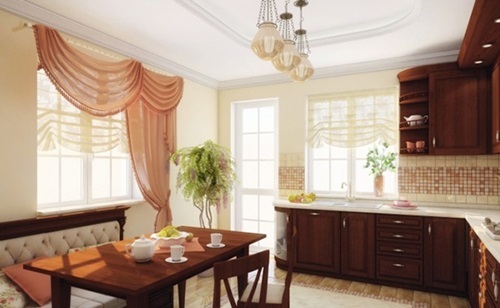 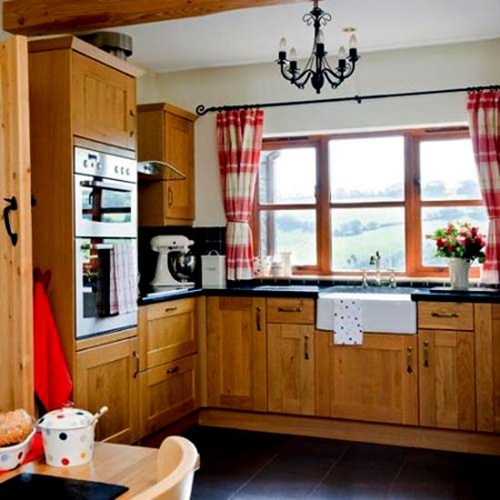 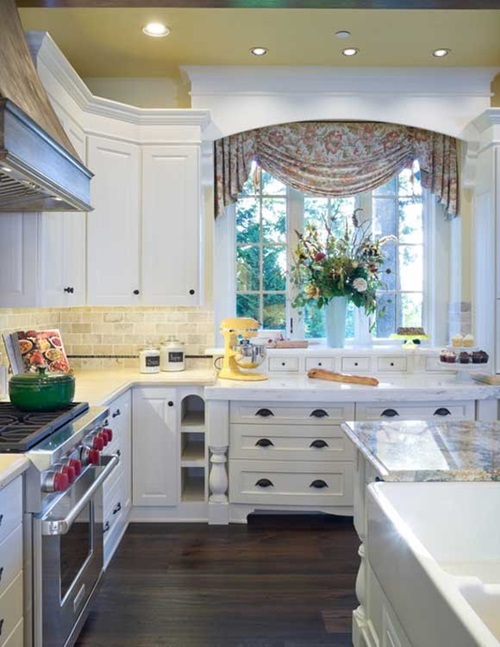 Curtains in the contemporary kitchens are used for the windows, doors, and as room dividers between the dining, cleaning, and food preparing areas. 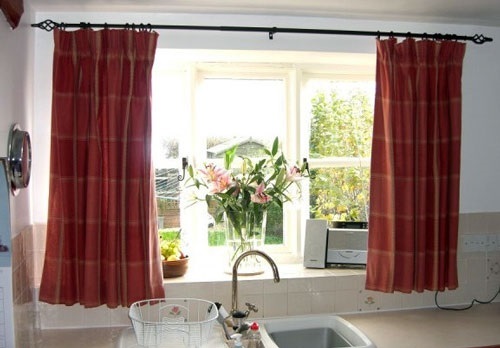 These curtains, as well as every single piece in your kitchen, have to keep you comfortable while enjoying your time in your kitchen. 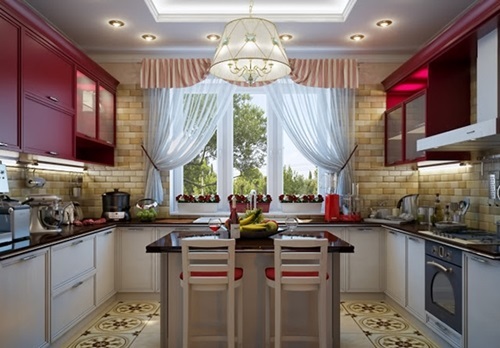 This can be achieved using your favorite items taking into consideration the design, color, and size of your contemporary styled kitchen. 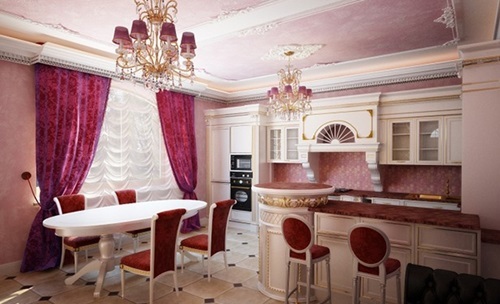 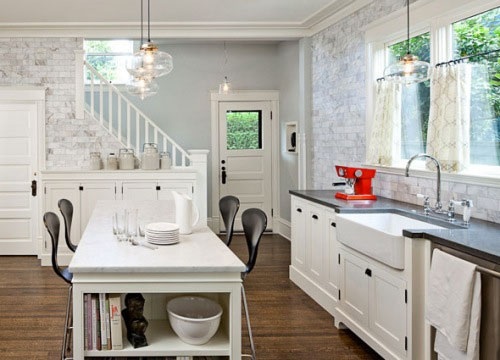 You can add your own touch to your kitchen decor choosing your favorite color of the curtain or even designing your own artistic one. 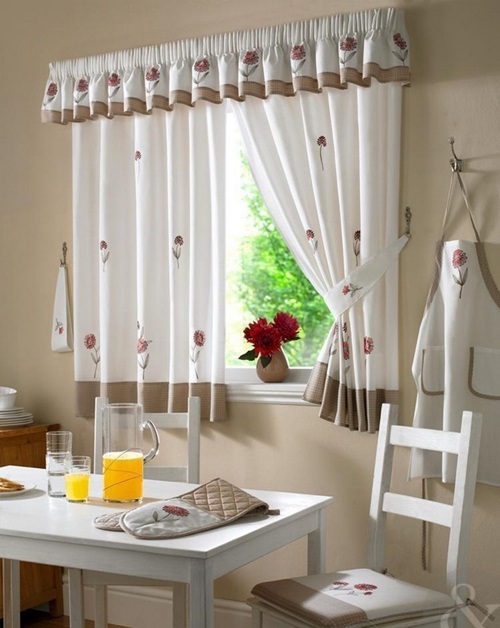 If you love the lively and sunny days, you can choose a light colored curtain that goes with the colors of the upholstered chairs and cushions used in the dinning part of your kitchen. 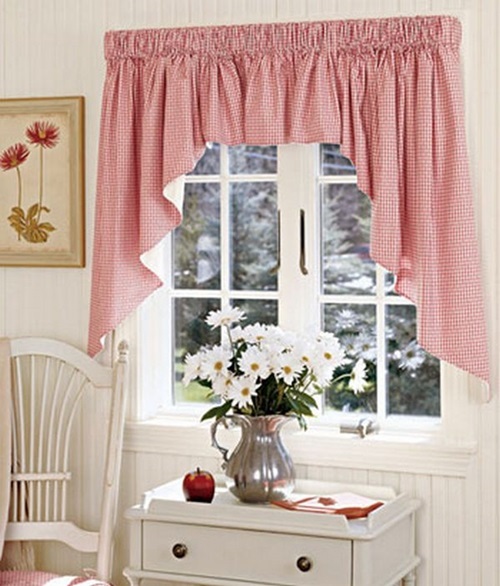 You can design your personal patterned curtain or even incorporate your hand sewn patterns. 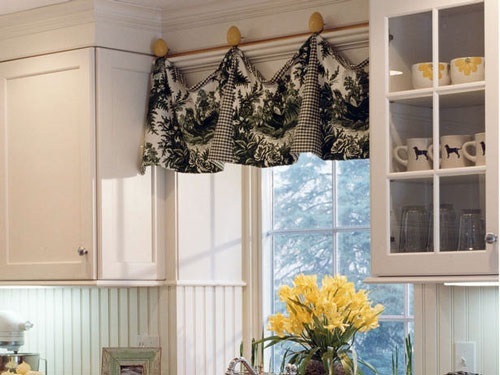 The contemporary looking curtain with small detailed prints, scallop valance, and overlapping tassels in addition to the light wood blinds and plain curtains will be perfect choices for your contemporary kitchen. 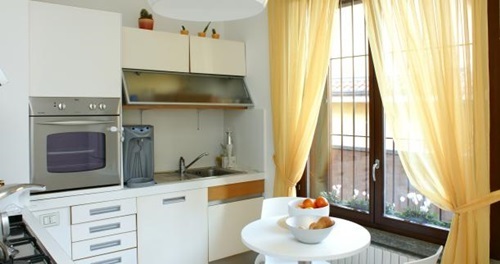 However, the thick blackout drapery or the orange curtain paired with white sheers will increase your appetite for food giving you the needed level of privacy. 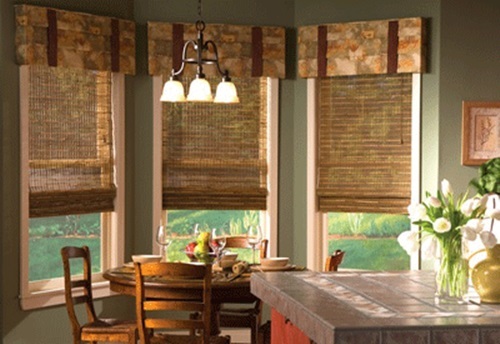 The screening materials such as cafe curtains, fabric roller shades, rod-pocket curtain panels, or roman shades with attached fabrics to hold them will help you adjust the privacy settings and control the light coming to your kitchen according to the activities made there. 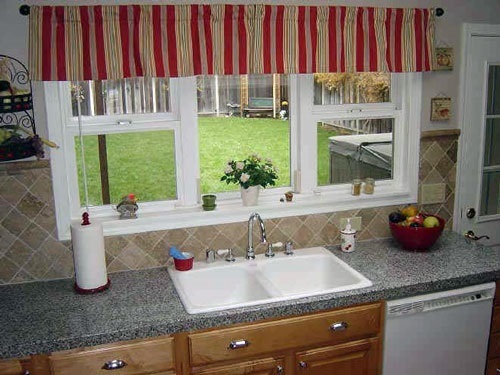 The colors of your contemporary kitchen curtain can give unity to the place. 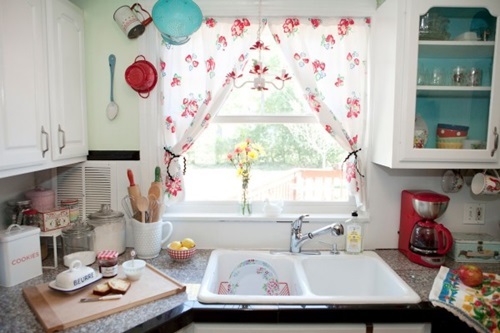 Your small kitchen or even your black, grey, or stainless steel large kitchen will need a bright colored curtain to give the place a larger and brighter look. 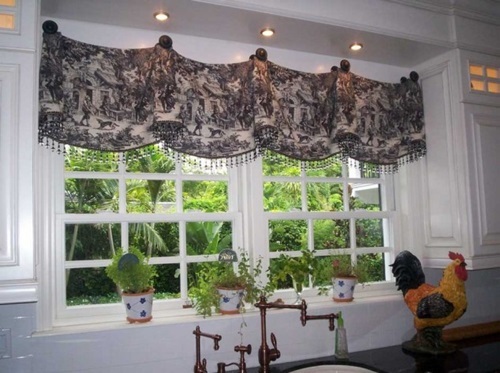 The neutral and grounding colored fabrics will give the place a clean look while thedark colors will help the place to be inviting and appealing to your friends and guests.